We pride ourselves on delivering expert homecare in London for a vast range of needs including Dementia and Alzheimers. Our affordable options can be significantly lower than other providers and care homes without compromising quality. 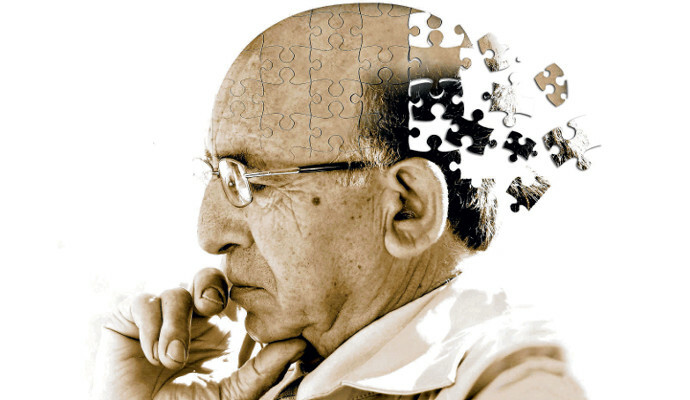 Dementia is used to describe the symptoms that occur when the brain is affected by specific diseases and conditions. Rivendell recognises that a disease or disability does not define you and our personalised care with a human touch reflect that. We look at each person as a unique individual with a rich history of experiences, abilities, skills, knowledge, preferences, desires and personality. Through our care assessment, we are able to find out information so that we are able to match carers to service users through matching up personalities, interests or cultural requirements. Need an extra set of hands? Get in contact via telephone, email or through our online forms. We will respond to you within 24 hours and can provide detailed information on our service. Enquire today – Call us on 020 8434 7380 to talk to us, we can then book a care assessment. We will visit and conduct a care assessment. Please note that this service is free of charge and there is no commitment. A care plan will be written and we will outline the care needs, medical history, daily routine and more. Rivendell will introduce care staff which meet the needs of our service users. Your care service will start!